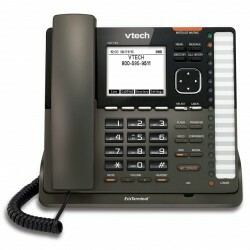 The Snom PA-1 Public Address System enables businesses to extend their existing public announcement speaker system while upgrading from digital/POTs systems into SIP-based voice communication solutions. 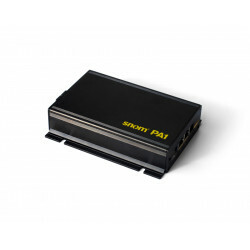 The PA1 can be used in both small and large applications due to the inclusion of a 4-watt amplifier for single speaker projects. 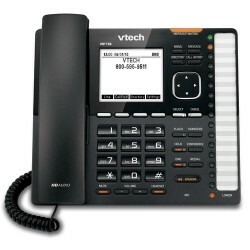 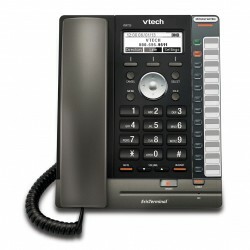 VTech's VSP726 ErisTerminal SIP Deskset is a 4-line IP Phone with 12 keys and 24 programmable functions. 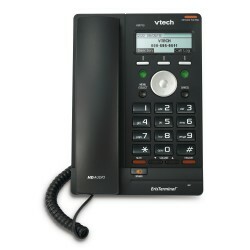 It features built-in DECT 6.0 that allows pairing with a DECT wireless handset or headset. 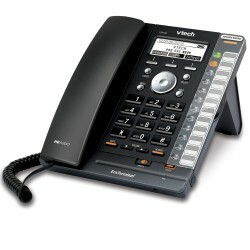 The VTech VSP736 ErisTerminal SIP Deskset supports 6 SIP accounts and features 16 key sand 32 programmable functions. 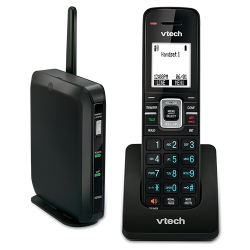 The VSP736 also features DECT 60. technology allowing it to be paired with a DECT wireless handset or headset.